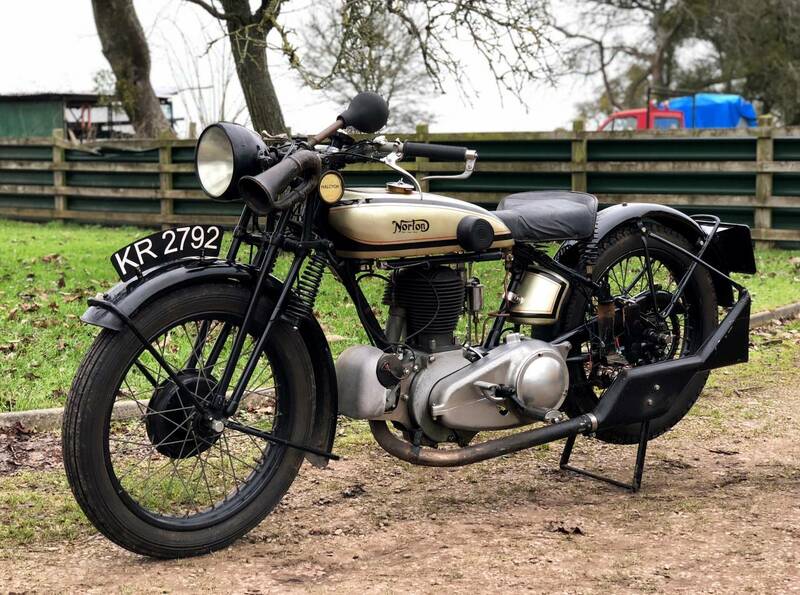 Norton " Big 4 " Or Model 1 , 1930 633 cc . 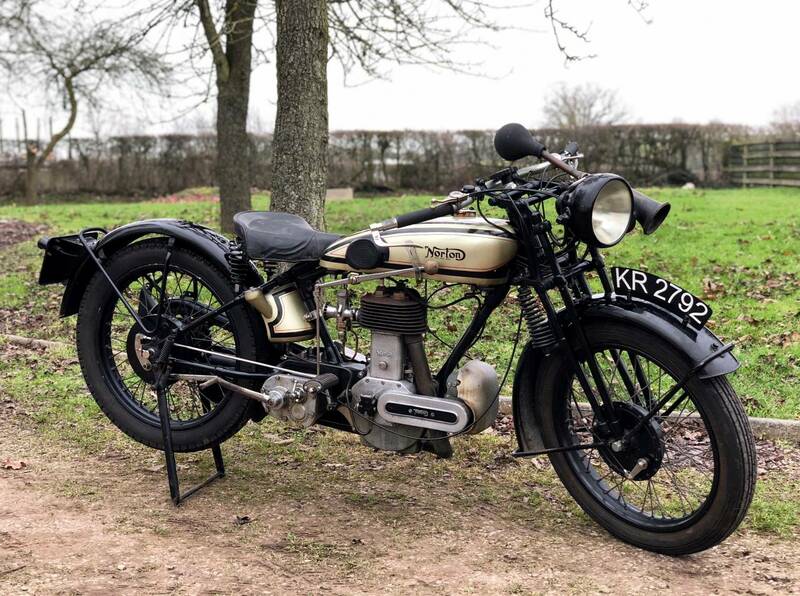 This Is A Superb , Very Original Example , With Matching Numbers And Correct , Forks , Gearbox , Petrol And Oil Tanks , Carb , Mudguards , Wheels , Electric Lighting , Registration Number. 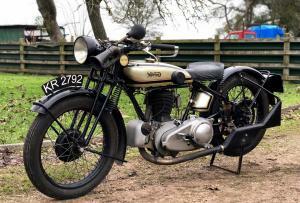 The Norton Glory Days Era . With Lovely Patina And Character , Seldom Found In Other Classics Today . With 14.5 Horse Power , 70 MPH And Only 305 Lbs Weight , Makes For A Rapid Machine , With Huge Pulling Power , Especially Without A Sidecar Attached ! Starts Easily , Runs And Rides Very Well , Easy To Handle And Kept In Lovely Order . Used Regularly , By The Last Keeper , Who Is Downsizing His Vintage Collection . Tax And Mot Exempt And A Very Rare , Early Model . This Is A Great Vintage Machine And A Very Good Investment .